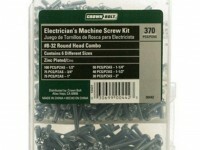 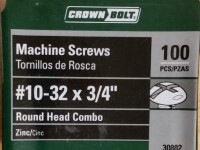 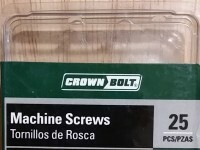 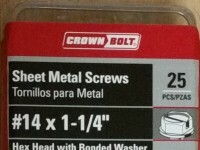 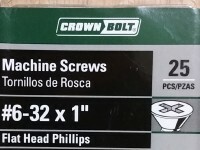 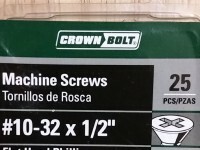 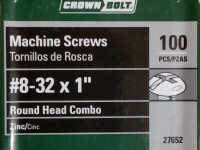 Machine screws are used with nuts or directly into a threaded receptacle to fasten metal parts together. 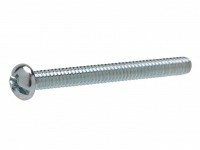 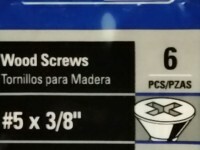 Measured from the underside of the head to the tip of the screw to obtain fastener length. 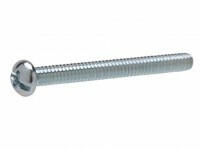 If nuts are needed, use with nuts of the same finish and threading for proper fit. 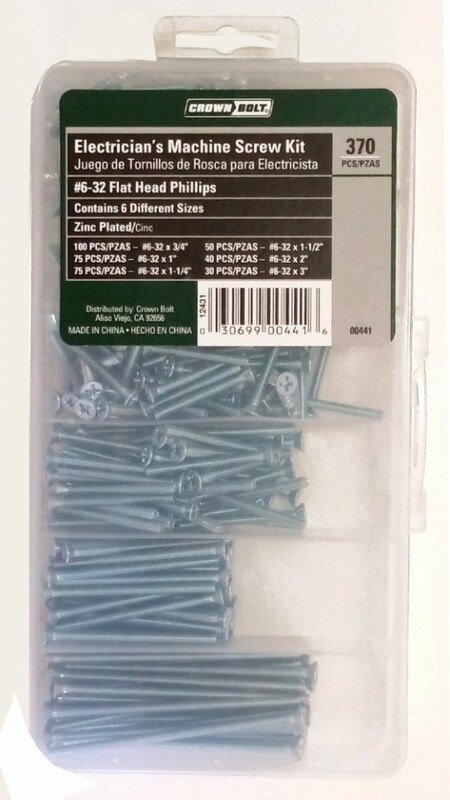 •       100 pcs - #6-32 x 3/4"
•       75 pcs  - #6-32 x 1"
•       75 pcs - #6-32 x 1-1/4"
•       50 pcs - #6-32 x 1-1/2"
•       40 pcs - #6-32 x 2"
•       30 pcs - #6-32 x 3"